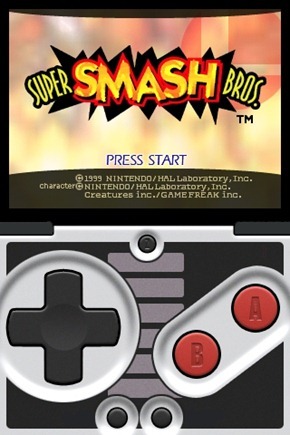 For the last few months, ZodTTD was working on a new Nintendo 64 emulator for iPhone 3GS and the new iPod touch 3G, using the Open GLES 2.0 libraries. He has finally released the much awaited emulator by the name of “n64iPhone”, and it is now available on Cydia for $2.49 on ZodTTD repository. WiiMote support via BlueTooth capable devices! Download to the ROMs directory within the app! Fast OpenGL ES 2.0 graphics renderer. Controller overlays are able to be skinned. You can see the emulator in action on the iPhone 3GS, showing: “Mario Kart 64″, “Super Mario 64″ and “Zelda: Ocarina of Time”. n64iPhone emulator is for jailbroken iPhone and iPod touch only. You can follow our guide on How to jailbreak your iPhone and iPod touch if you haven’t already. Excellent news! I love some games for N64: killer instinct, golden eye, zelda, etc. If you're going to use a Wii remote, you might as well install the Homebrew Channel and download the N64 emulator from the Homebrew Browser.